Always popular with hens, stags and groups, Brighton is home to a range of excellent restaurants, bars and clubs along with great day time activities too. 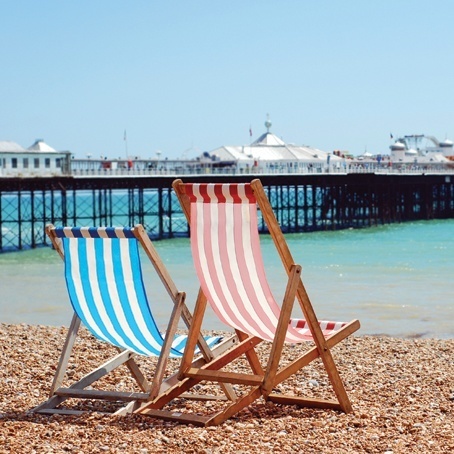 Head to the pier and have ago on the big dipper, explore the Lanes and visit the pebbled beach as part of your weekend away in Brighton. We have a number of seafront and city central hotels all of which accept groups and all make a good base for the weekend. Keep in mind that most hotels do not take 1 night Saturday stays during the Spring and Summer months.